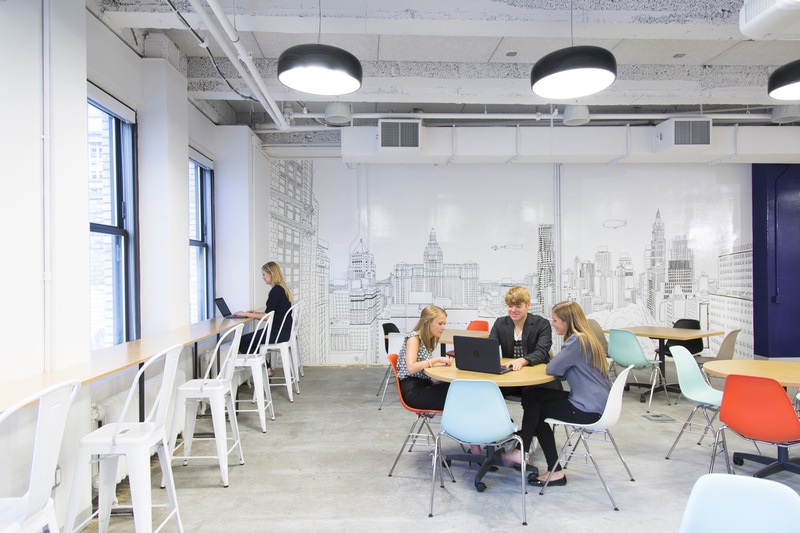 Created by the Downtown Alliance and designed by Gensler, LOWER MANHATTAN HQ is a collaboration space for Lower Manhattan's creatives and creators. 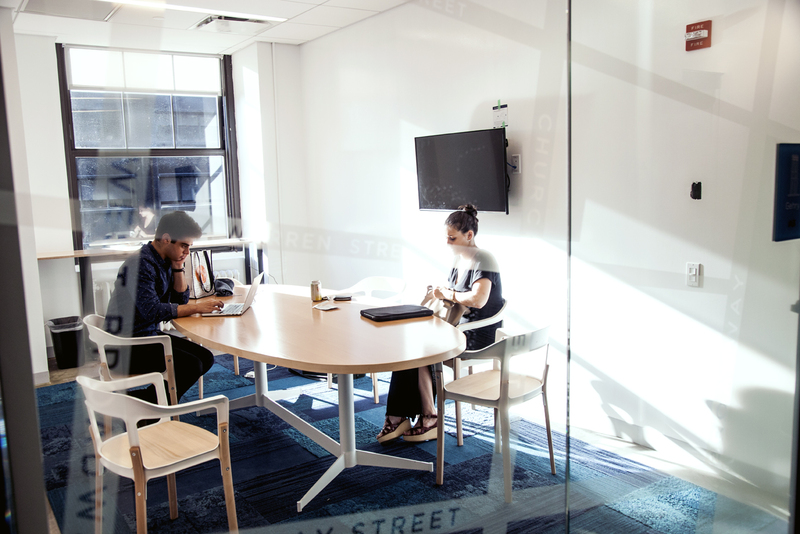 Located at 150 Broadway, companies can come together here to collaborate, activate and accelerate their growth. 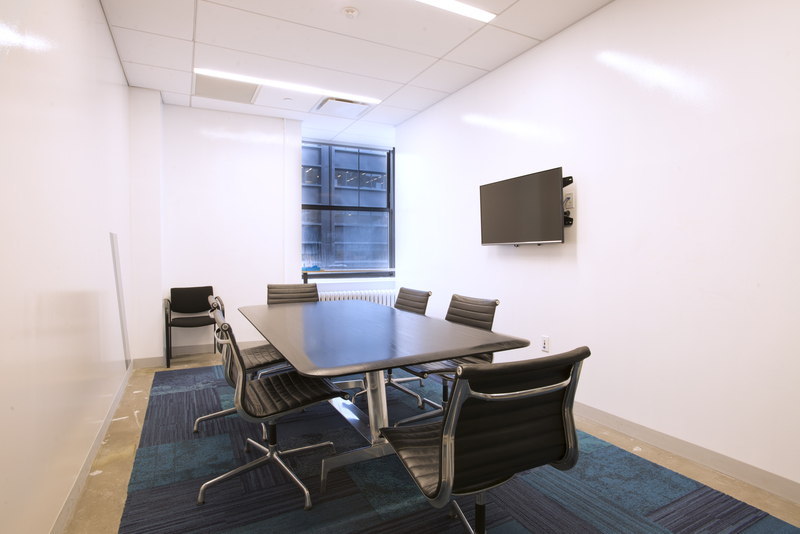 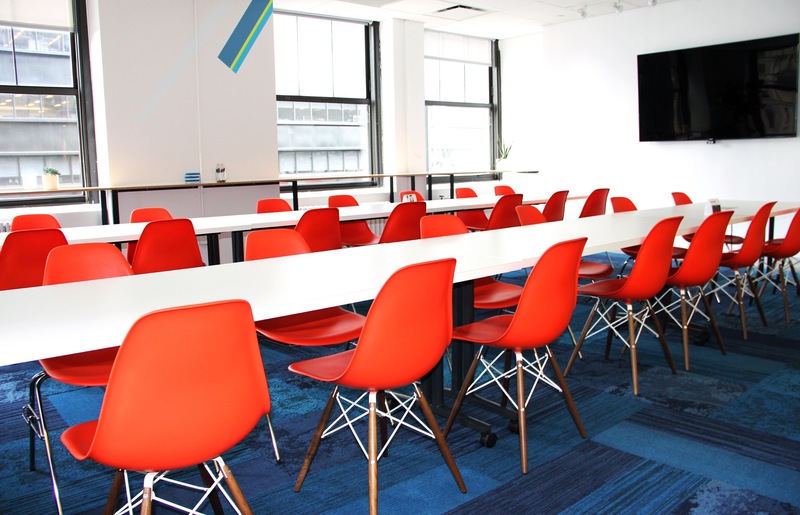 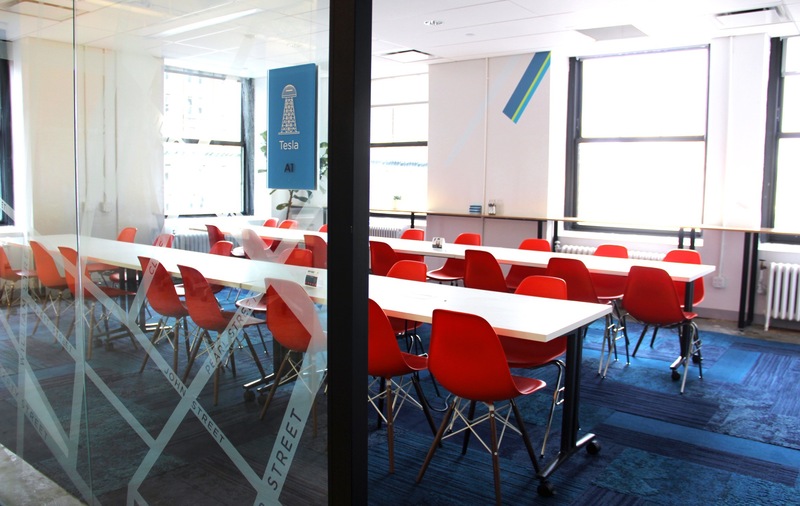 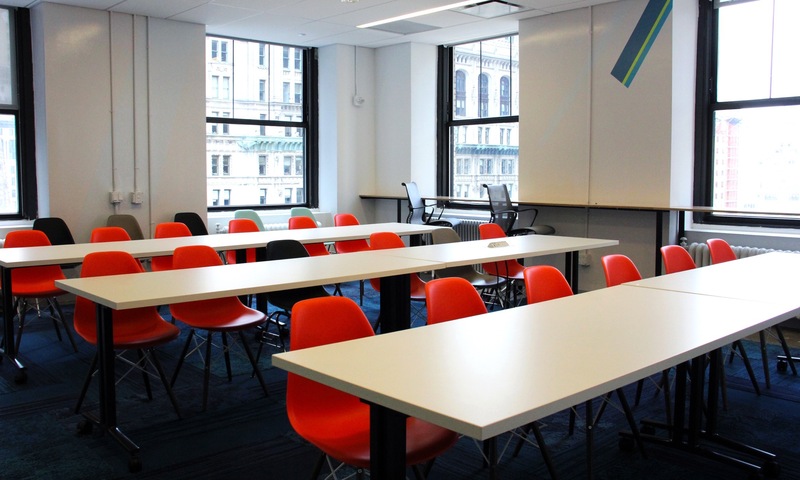 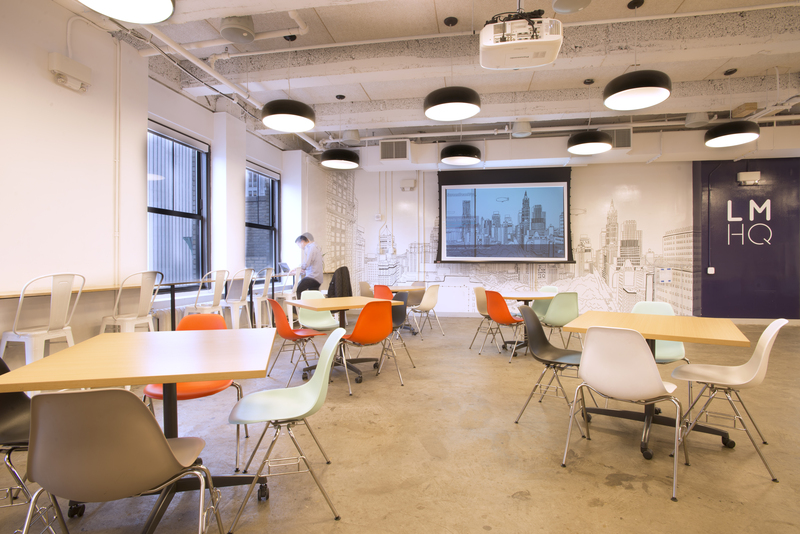 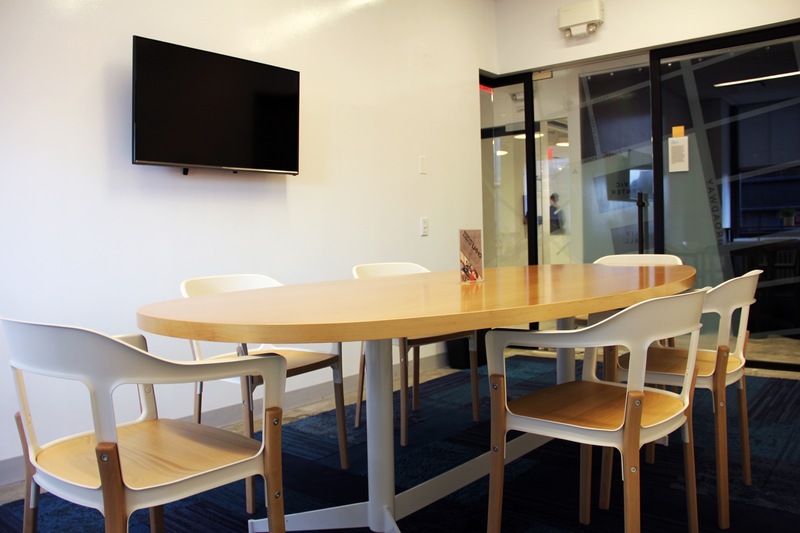 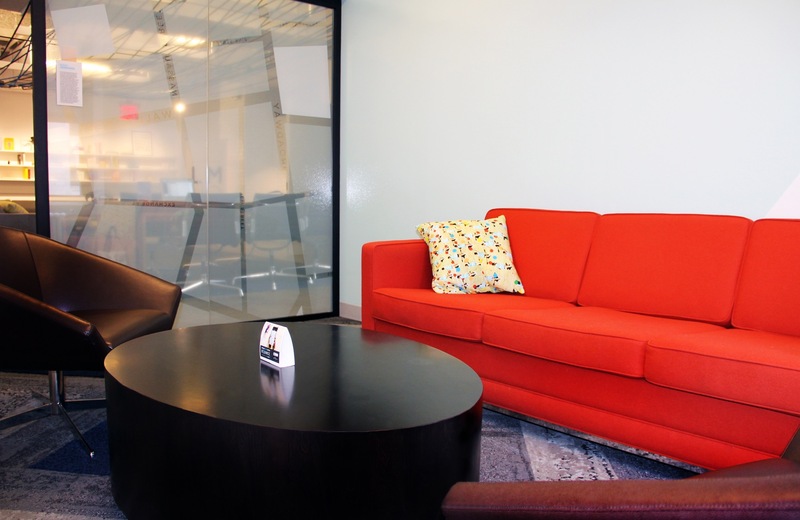 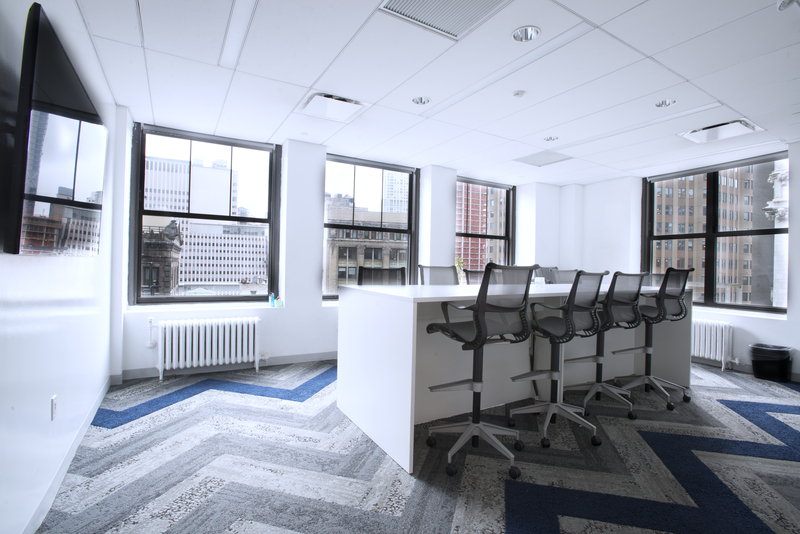 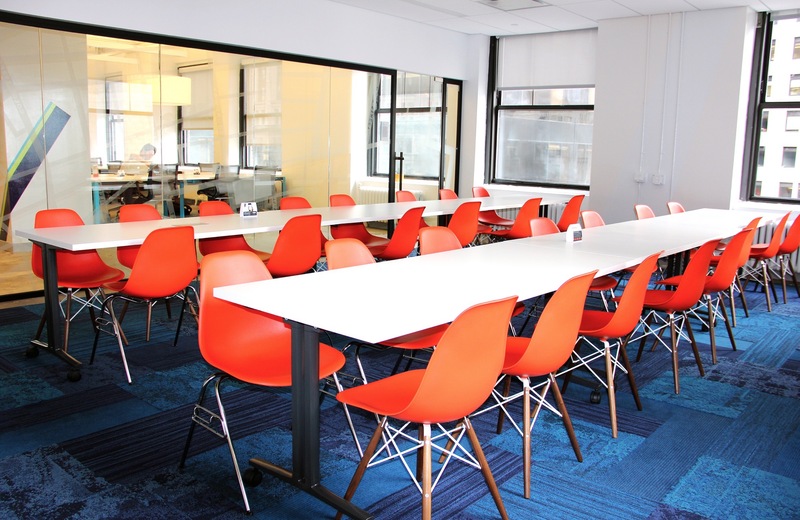 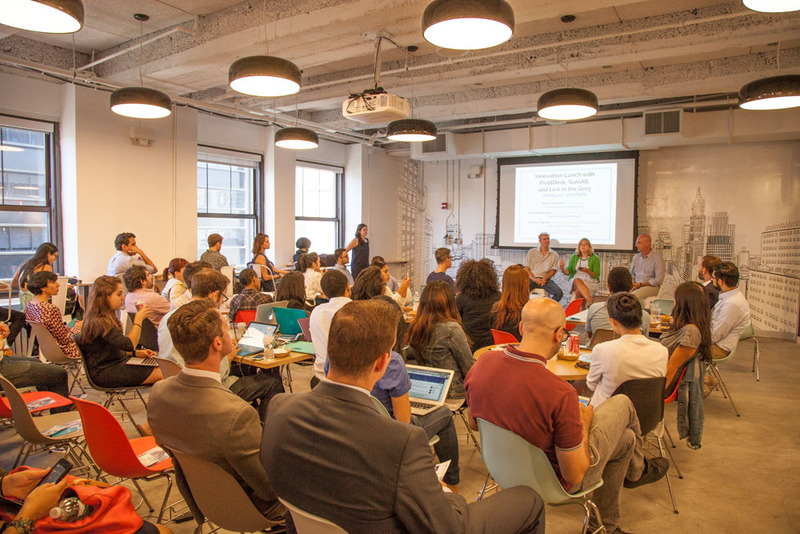 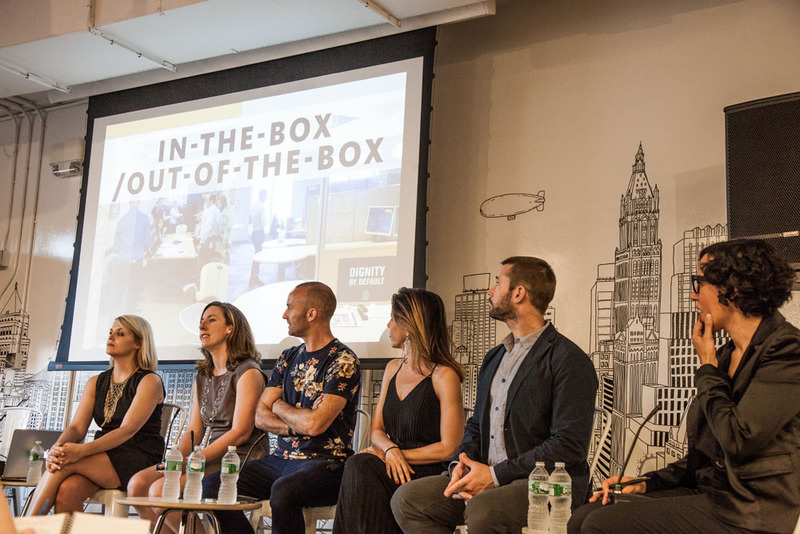 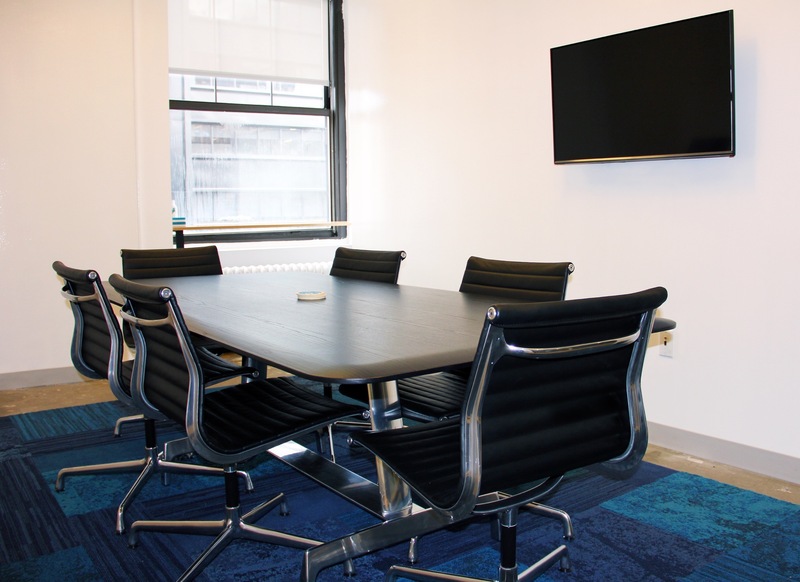 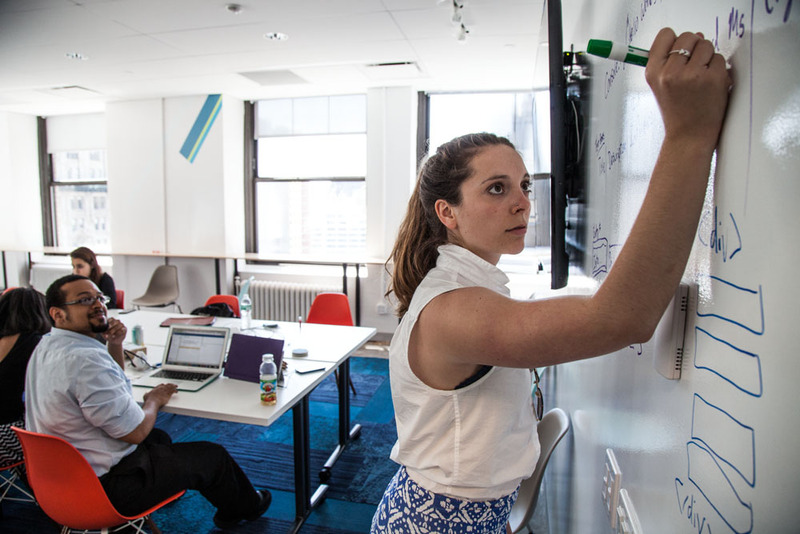 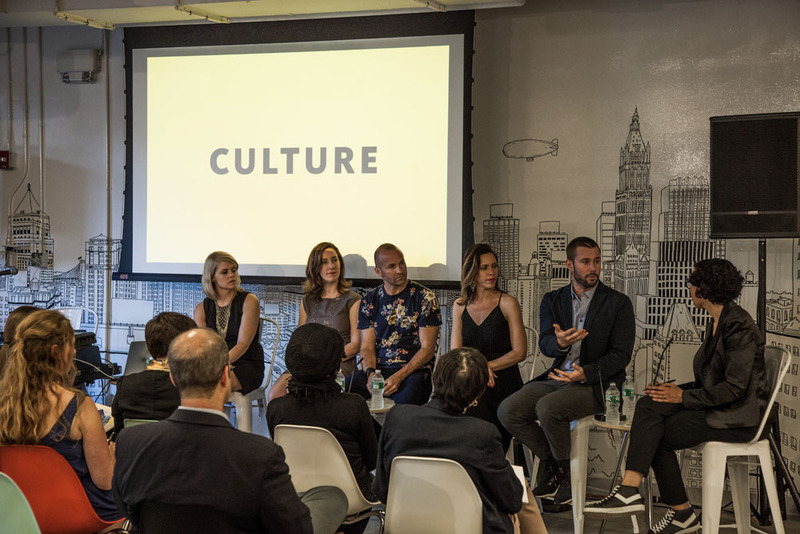 LMHQ is a new kind of working environment featuring event space with state of the art a/v, meeting & brainstorming rooms, programming by NY Tech Meetup and NY Tech Council, workspace, coffee bar and on-site tech support. 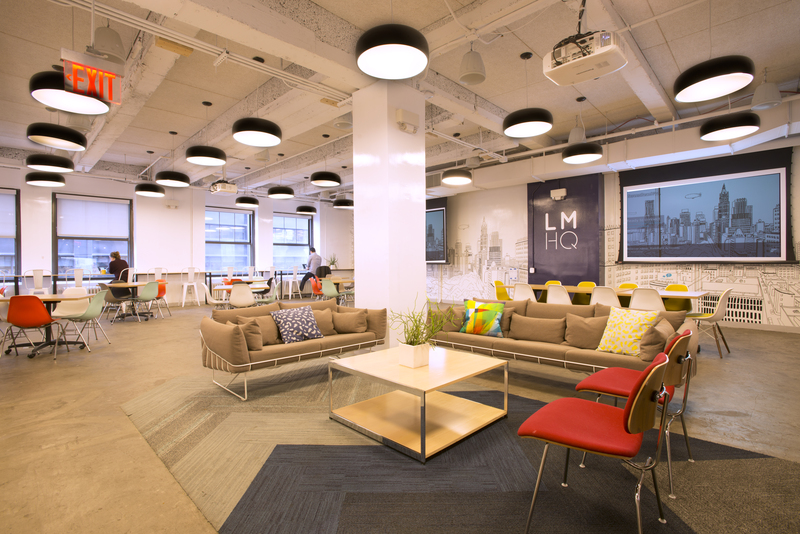 Meet us at LMHQ, and do more than just work. 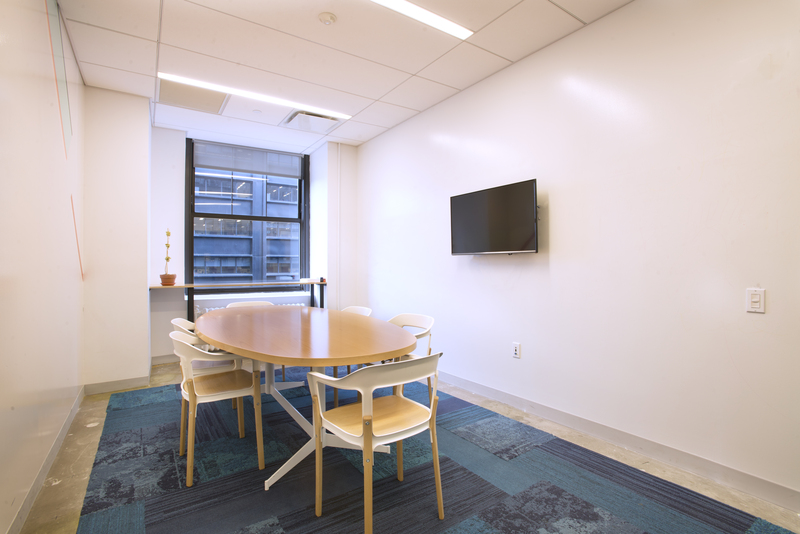 • Located in a transportation hub with access to 12 subway lines, 30 bus routes, the PATH to New Jersey, the newly opened Fulton Center, six ferry terminals and great bike accessibility.